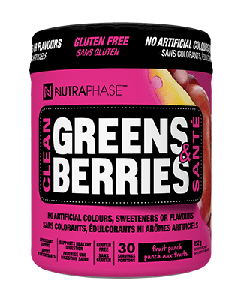 At Nutraphase, we pride ourselves in designing and producing products with the highest quality standards in mind, providing our consumers with full disclosure of ingredients by not using any proprietary blends, and making sure that all of our products are produced in a cGMP facility to ensure the most up to date manufacturing practices are in place. 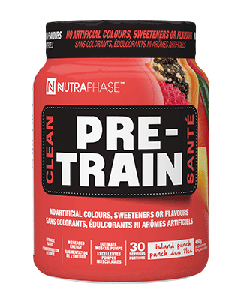 As Nutraphase continues to grow and make a name for itself in the supplement industry, we will always: Provide our customers with high quality products, use only the best possible ingredients, produce products with your fitness goals in mind and have full transparency of dosages. Why Become a Supplement King Owner?